Land surveys and land mapping are an integral part of every town and city. You may not be aware of it but surveying is essential to most construction, engineering, and mapping projects and it has been around for centuries. Stonehenge (peg and rope geometry). Ancient Egypt (surveyors were utilised prior to the construction of the Great Pyramids, as well as to reassess boundary markers following overflows of the Nile River). Mesopotamia (first use of the early surveying tool – Groma). Ancient Greece (developed the diopter, another early tool used for surveying purposes. Their knowledge of geometry also came into play, and they began to standardise procedures for surveying). Ancient Rome (recognised land surveying as a true profession). A significant event also occurred in the year 1086, when England’s William the Conqueror ordered the Domesday Book, a record of landowners and the plots they occupied. This furthered the importance of exact boundaries on personal property. As science and technology progressed, so too did the surveying industry. Triangulation was created in the 1600’s and is still vital to modern surveying. In 1787, Jesse Ramsden created a tool that measured angles in horizontal and vertical planes. At the start of the 19th century, the Industrial Revolution was taking hold and more accurate and effective surveying instruments were being created. 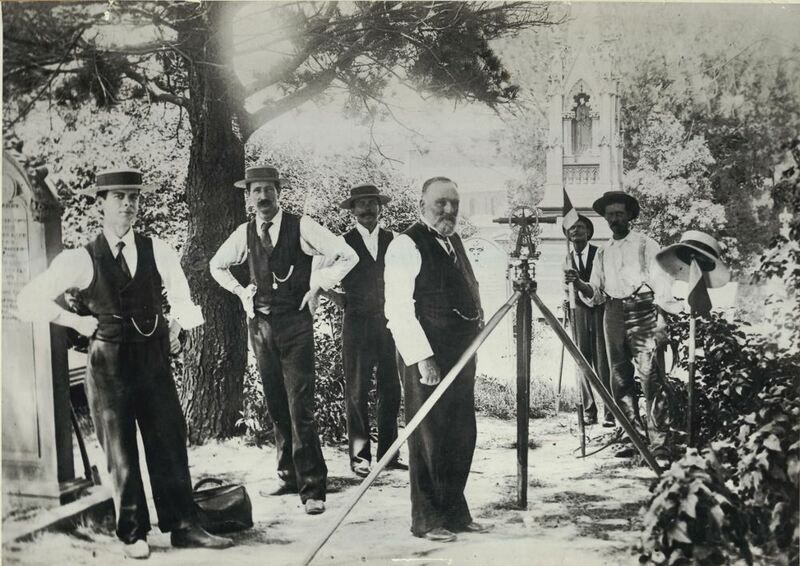 This period saw a boom in the surveying industry as surveyors were required to assist in the construction of roads, railways, canals, and other infrastructure. Whether you’re buying a home, selling land, or preparing for a major construction project, you will need the services of a land surveyor. Contact your local Shoalhaven surveyors Leslie & Thompson for more information on how we can assist you.